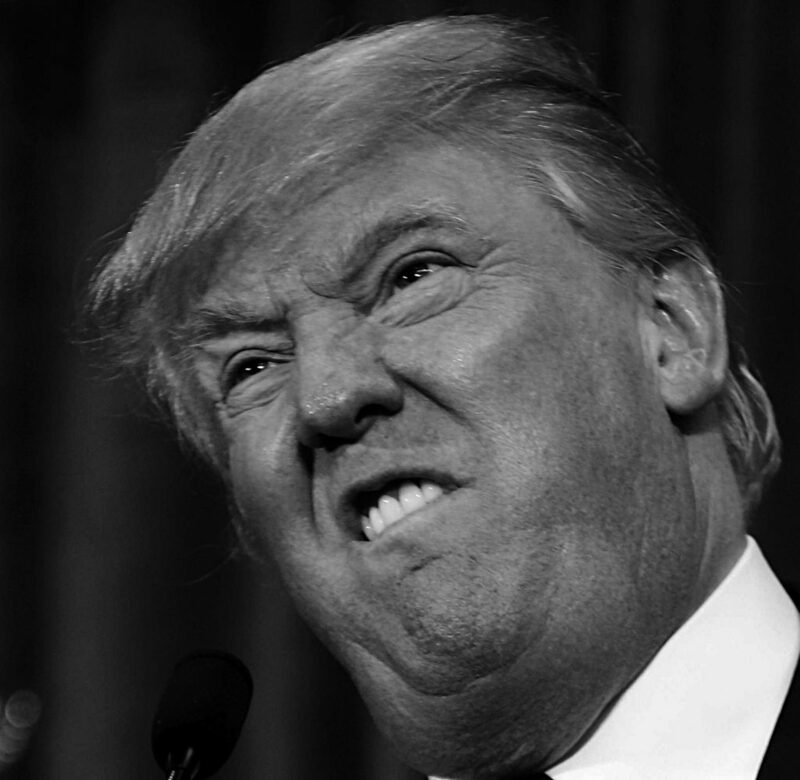 With the enfant terrible Trump in charge of the USA and petulant Putin in charge of the Russian bear, it seems like an interesting idea to subject politicians to psychological profiling to determine their suitability for public office and power over us. When you look at the list of monstrous political leaders we have had over just the last 100 years – Hitler, Pol-pot, Stalin, etc., the idea of testing politicians to find out if they are psychos or loonies starts to make a great deal of sense. The first complaint about this would be that it would be an invasion of privacy. Well we don’t need to know the details; we simply need to have a trustworthy organisation certify that person A is suitable (or unsuitable) candidate. The second issue is determining just what makes a suitable or unsuitable candidate which is something we need to persuade a bunch of psychologists and psychiatrists to propose. The final issue is to get politicians to agree to it, and there we can simply refuse to vote for any candidate who has not been certified. To anyone who is aware of the history of Nazi Germany’s actions leading up to Word War II, there’s something alarmingly familiar about Putin’s actions recently. Germany lost a lot of territory after World War I, and Russia lost a lot of territory after the break-up of the Soviet Union. Germany annexed Austria in what became known as the Anschluss, and in a quite similar move Russia annexed the Crimea. Germany “rescued” the German minorities from “repression” in Czechoslovakia by annexing the parts of the country with large ethnic German populations; Russia appears to be trying the same thing in the eastern Ukraine. It is probable that Putin is not trying to emulate Hitler by exterminating a whole “race” of people, but Hitler wasn’t considered to be a monster just because he tried to exterminate the Jews (and other minorities he didn’t like), but also because he was a military adventurer who provoked one of the deadliest wars in history. And Putin does seem to be in the early stages of something like that.